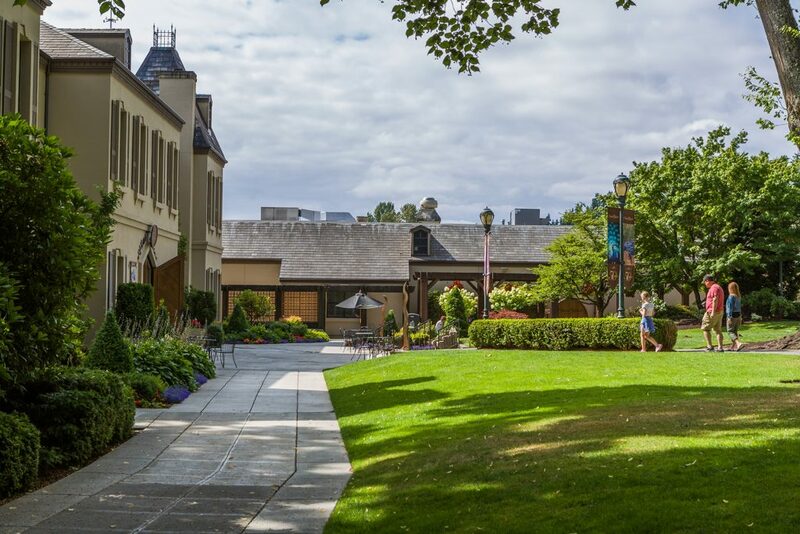 This small, scenic valley is known far and wide for being “wine country.” Home to over 140 wineries, Woodinville is a destination whether you’re enjoying a day trip or a week-long getaway! This treasured city offers the opportunity to live in a place that feels like the country, all while having easy access to city amenities. Plenty of shopping, restaurants, services, and more are all readily available in this small King County town. For those who are interested in buying a home in Woodinville, you can expect to find a variety of opportunities. From single-family homes to acreage and equestrian properties, there’s a dynamic mix available. If you love tall trees and privacy, you’ll love the feel of Woodinville! 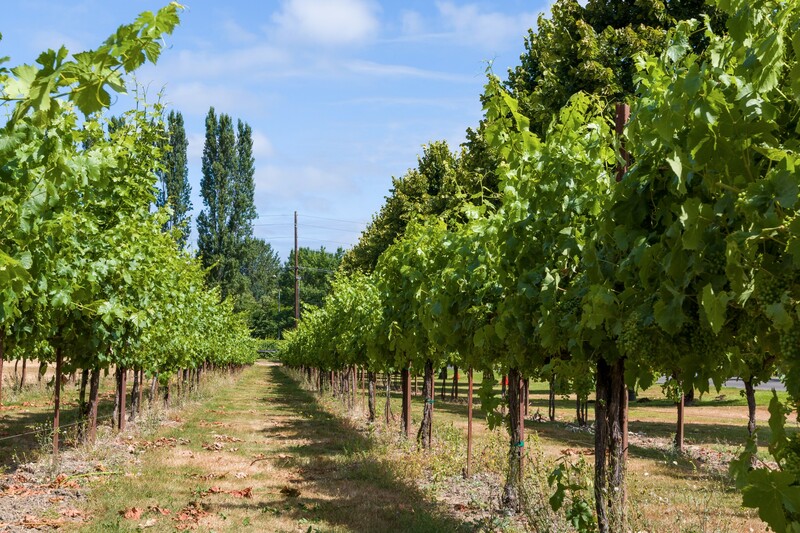 Woodinville is world-class wine country in our own backyard! Wine tasting here is a fabulous experience, any time of year. There are more local wineries available to explore than you will have time for, and tasting rooms for every palate. It is so fun to learn about the wine making process and talk to people who are knowledgeable and passionate about local wine. Woodinville has something for everyone, from boutique distilleries like Woodinville Whiskey to the mega winery Chateau Ste Michelle, where the Summer Concert Series is a summertime must. You’ll find a variety of shopping options in Woodinville, with one-of-a-kind boutiques living just down the street from the national stores. Visit Target, Costco, T.J. Maxx and the locally owned and operated Apple Farm Village all in the same afternoon. 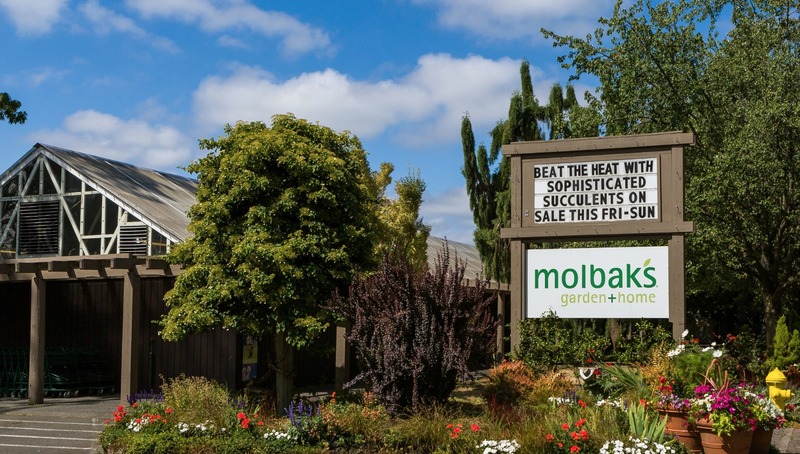 The destination nursery Molbak’s garden+home sits across the street from the summer farmers market, both of which are a great way to spend a Saturday and buy local. Cottage Lake is a lovely 22-acre lakeside park with a kids playground, basketball courts, walking trails and picnic areas. It’s a popular family spot in late spring and summer for fishing, paddle boarding and swimming. You can also play a game of golf, take a leisurely horseback ride, kayak down the Sammamish River, take a scenic hot air balloon ride… Woodinville is a year-round playground with so many options, it’s hard to know where to start. No matter the season, there’s always something brewing, blossoming, baking, or pouring in Woodinville. From community events to wine events – from family outings to live music and festivals, there is something for everyone. The annual Basset Hound Bash/Woodinville All Fools’ Day Parade every August is a family favorite. You can kick off the morning with a pancake breakfast hosted at the local fire department, grab a seat on the parade route to watch the floats and dozens of basset hounds go by. Highway 522 runs right through Woodinville, making it easy to hop on the freeway from many locations and easily get to other cities throughout the region. The Burke Gilman Trail is another commuting option if you work in a nearby city. Woodinville has a dynamic mix of homes available. From convenient condos to single-family homes to acreage and equestrian properties, there’s truly something for everyone. Want to learn more about living in Woodinville?